We are looking for an ambitious young professional with a Msc in Finance/Economics or Quantitative study and several years experience in at least one of the following subjects: ALM/Investments/Capital Markets/Structuring. You are a self-starter and not afraid to dive into topics that you may not fully understand yet. You have excellent verbal and writing skills and proficient in the Office toolset, understanding that the “look and feel” of a document is just as important as the content. 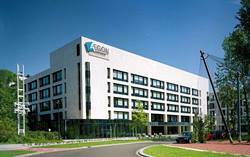 Please send your application for Strategic Analyst CIO Unit at AEGON in The Hague including your CV via our website. Are you interested in joining our team in The Hague? We look forward to receiving your resume and motivation letter. An online assessment will be part of the process. 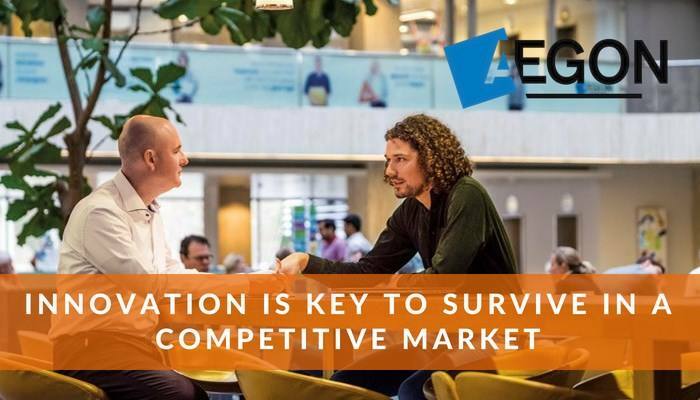 For more information about the role, you can contact Anneke van Leeuwen, Talent Acquisition Manager at +31 (0)6 22149555 or anneke.van leeuwen@aegon.nl.